Is disordered eating ruling your life? Do you struggle with undereating or overeating or feel guilty or ashamed when you eat? Are you ready to regain health, end destructive behaviors and finally have a positive relationship with food? If you struggle with any type of eating disorder, including anorexia, bulimia, binge eating disorder, orthorexia or body image issues, the nourishED program uses a non-diet approach and works together with you toward your recovery. We also work with any individuals who want to stop dieting and desire an Intuitive Eating and Health At Every Size (HAES) approach to nutrition and wellness. 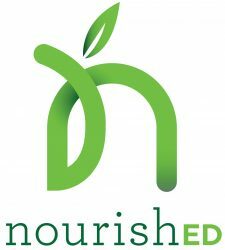 nourishED is a division of Nourish Family Nutrition, which is Maryland’s premier source of nutrition counseling since 2009. At nourishED we specialize in all types of eating disorders and disordered eating, intuitive eating, Health At Every Size and use a non-diet approach. 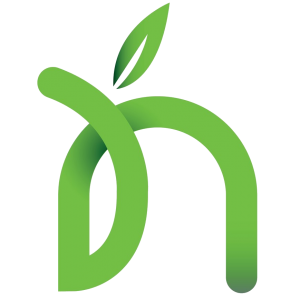 Our 3 dietitian nutritionists are compassionate and will meet you wherever you are on your journey toward health. We work with adults and adolescents and have daytime and evening hours in Towson, Bel Air or by videoconference wherever you are. Individual nutrition counseling is available in Towson, Bel Air and online via videoconference. To schedule an appointment, please click below to send us an email or call our office at 410-370-0415. Please visit our Events page for groups and cooking classes.